You can use both our grades of wood logs that we supply here at Felsted Firewood as both grade A and grade B are suitable to use for your log burner. 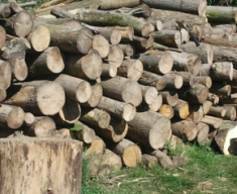 Felsted Firewood offer great value and service, locally delivering to Braintree, Chelmsford and Colchester. Use Grade A wood from Felsted Fire Wood which is suitable for both open fires and log burners.